Currently the VP Brand, Marketing & Communications at EHPC, an Amsterdam-based lifestyle hospitality company consisting of Sir Hotels, Max Brown Hotels and Park Hotel. 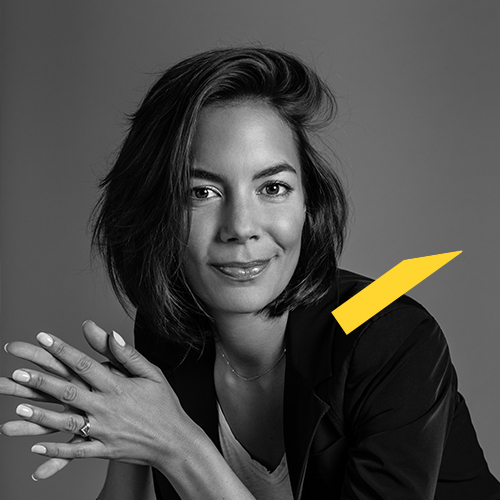 Before joining EHPC, Laura oversaw the branding and marketing for The Standard hotels and André Balazs Properties. Prior to that she worked at various hotels with a two-year stint at American retailer J.Crew and Madewell.